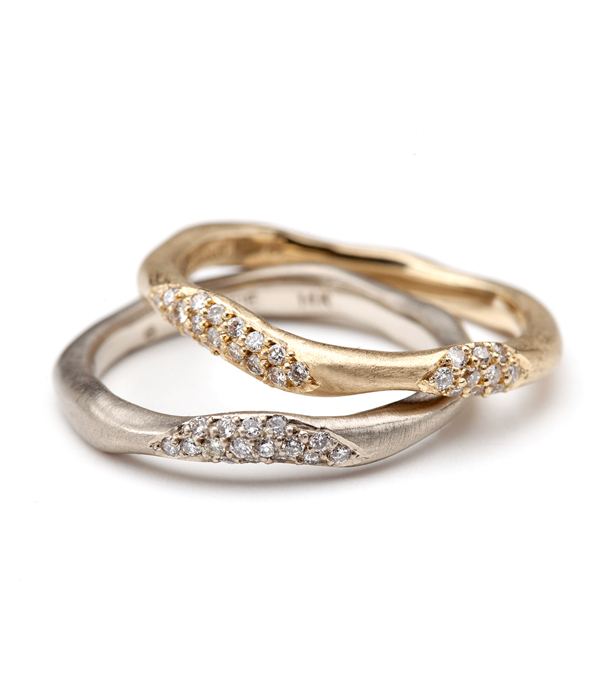 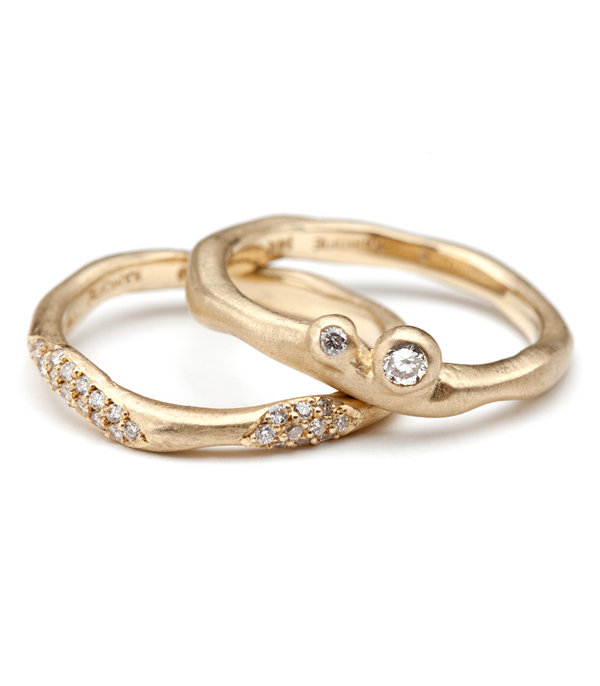 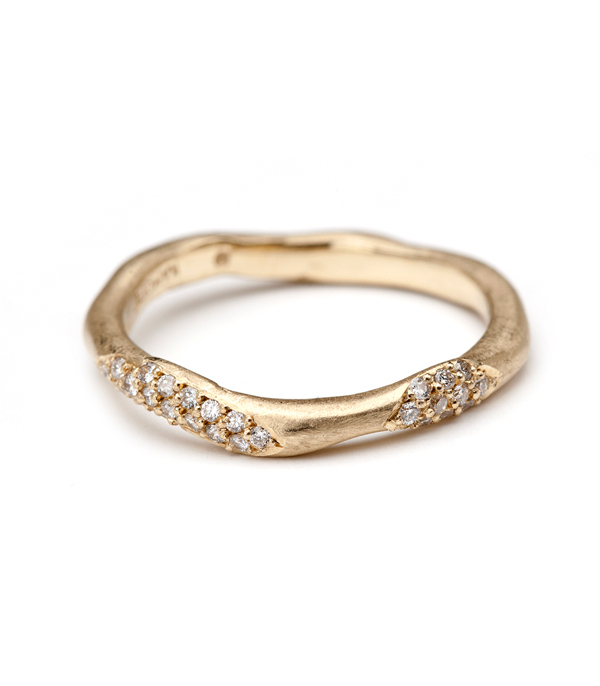 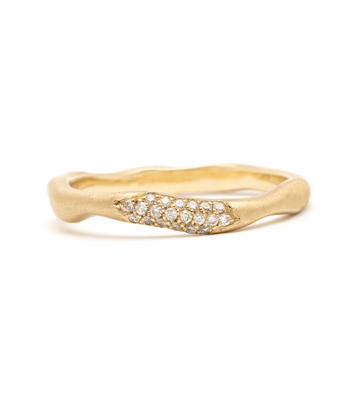 Our wavy band sparkles with asymmetric splashes of pave diamonds (0.16 ctw). 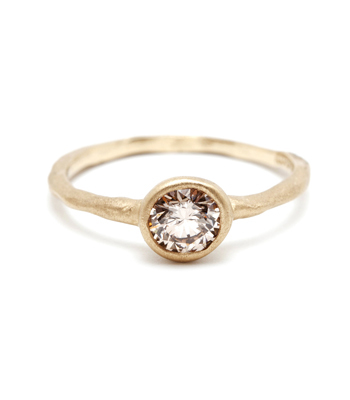 We love them in every color gold! 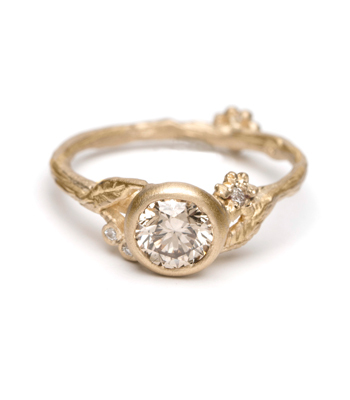 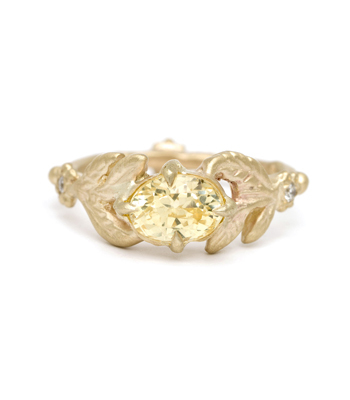 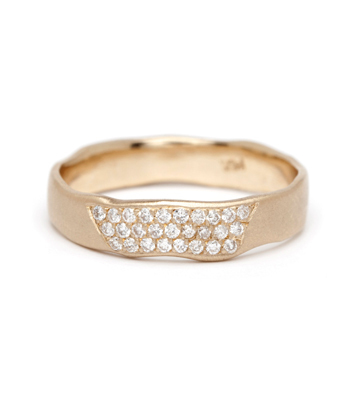 Categories: Natural Beauty, Rings, Stacking Bands, Stacking Rings, Tresor, Women's Wedding Bands.